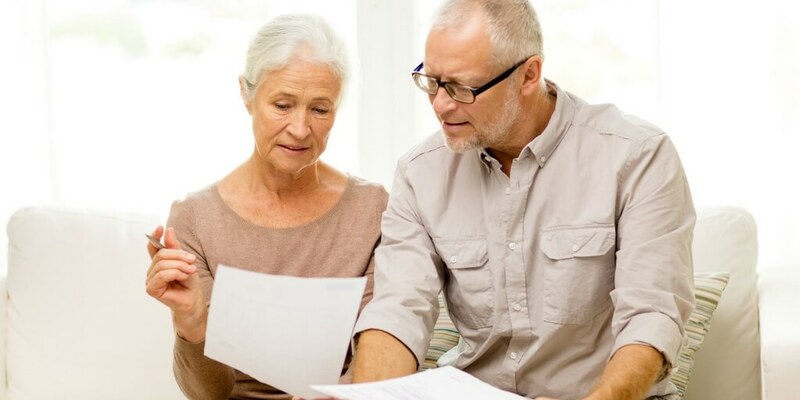 We frequently hear about how important and necessary a 401(k) plan is for retirement, but with such a beneficial investment opportunity comes inherent risks, from choosing appropriate funds to understanding hidden fees. When was the last time you analyzed your 401(k), or even logged into your account? Do you know how much risk is in your 401(k)? What Makes a 401(k) Unique? A 401(k) plays a unique role in your financial planning and is different from other accounts in a few ways. First, you likely receive your 401(k) from an employer who may match contributions, encouraging you to contribute a larger percentage of your income. 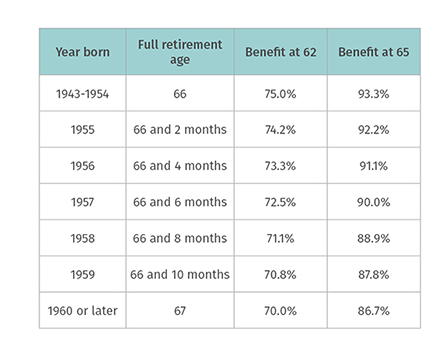 You can also choose how and where your money is invested, your contributions are made on an after-tax basis and, at the maximum, you and your employer can contribute jointly up to $55,000 (for 2018) or $61,000 for those aged 50 or older. However, a 401(k) does require maintenance. Your company provides a way for you to save for retirement, which is great, but their job is not to help you manage the risk in your account, give investment advice, or insight into fees you may not be aware of. So what can you do to ensure your 401(k) is working hard for your financial future and isn’t carrying too much risk? 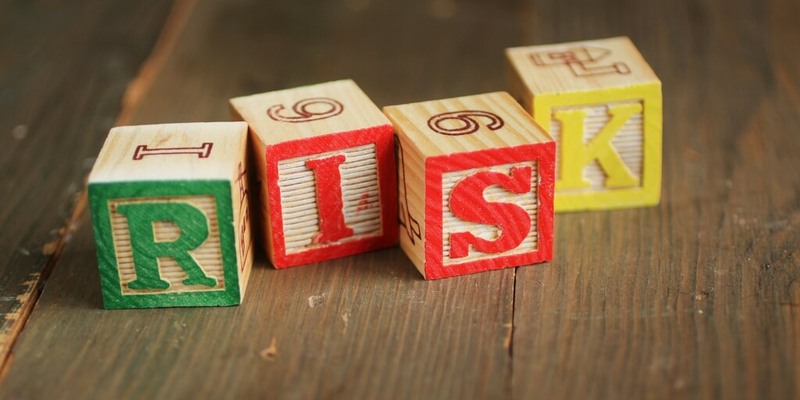 Let’s look at a few risks 401(k)s are susceptible to and ways you can avoid them. 401(k) values typically rise and fall with the stock market, meaning they don’t offer protection from losses. If the stock market does well, so does your 401(k). But if it drops, so will your retirement account, no matter how soon you need the money. The key to avoiding this risk is to maintain the proper asset allocation for your risk tolerance level. Examine the investment options offered by your company and choose the ones at your risk level, being sure to diversify your choices accordingly. Most companies enroll their employees at a 3% contribution rate, but 3% will not get you to your retirement goals. Likewise, many plans choose allocations for you, but are those really the best choices for your situation? Because of the many decisions that come with starting and managing your 401(k) account, many people employ a “set it and forget it” method, neglecting to review its progress and regularly rebalance. In fact, 25% of workers with a 401(k) have never made adjustments to their account. (1) In a matter of a few years, those who neglect their 401(k) may realize that their account no longer reflects their risk tolerance, time horizon, and needs. Take the time to create a 401(k) strategy, check in with your account to rebalance, and increase your contribution rate as your financial situation allows. 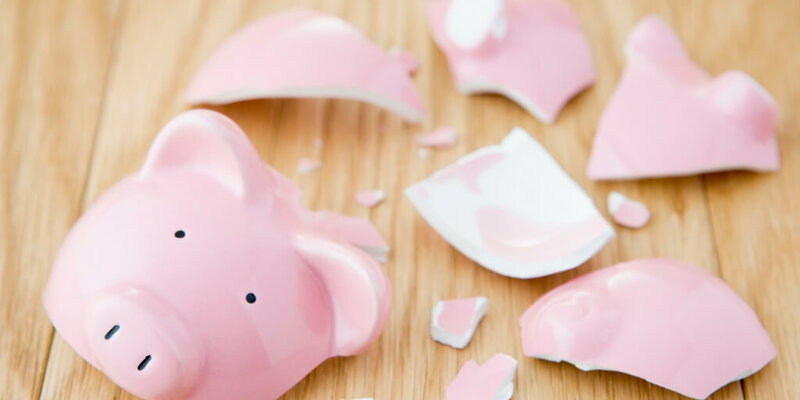 According to a survey commissioned by retirement investment advisory firm Rebalance IRA, nearly half of investors don’t think they pay any fees in their retirement accounts, and 19% believe their fees are less than 0.5%. But the reality is, you are likely paying closer to 2% or 3%. Depending on the account and company, mutual fund fees can be staggering and consume a large chunk of your gains. On top of that, there are many undisclosed costs (such as transaction fees, bookkeeping fees, finder’s fees, etc.) that eat away further at your retirement dollars. By choosing investments with lower fees, you may be able to achieve higher returns. The average 401(k) plan offers 25 investment choices. While options are good, sometimes too many can confuse and overwhelm investors. Without sufficient investment knowledge, employees may choose a little of each and end up with a portfolio that isn’t diversified or appropriately aligned with individual needs. The question is, do you really know how fast your 401(k) is careening down the investment highway towards retirement? Are you on track toward your retirement goals or do your strategies need adjusting? You have worked hard your entire career to save for retirement; now is not the time to be passive about protecting your nest egg. https://balboawealth.com/wp-content/uploads/2018/03/risk.jpg 512 1024 Jeff Gilbert https://balboawealth.com/wp-content/uploads/2017/03/logo.png Jeff Gilbert2018-03-02 20:13:112018-06-05 10:40:45How Much Risk is in Your 401(k)?